The first sale of the 2019 summer selling season kicked off well with good competition from all buyers. 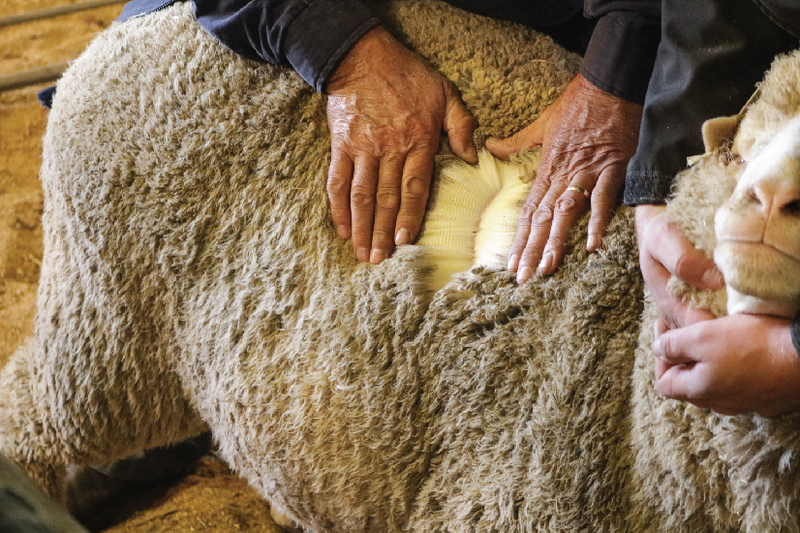 Although the offering of the first sale is always mixed in quality and length, the buyers actively competed for the small quantity of mohair on offer. The finer end traded dearer whilst the stronger types were easier. 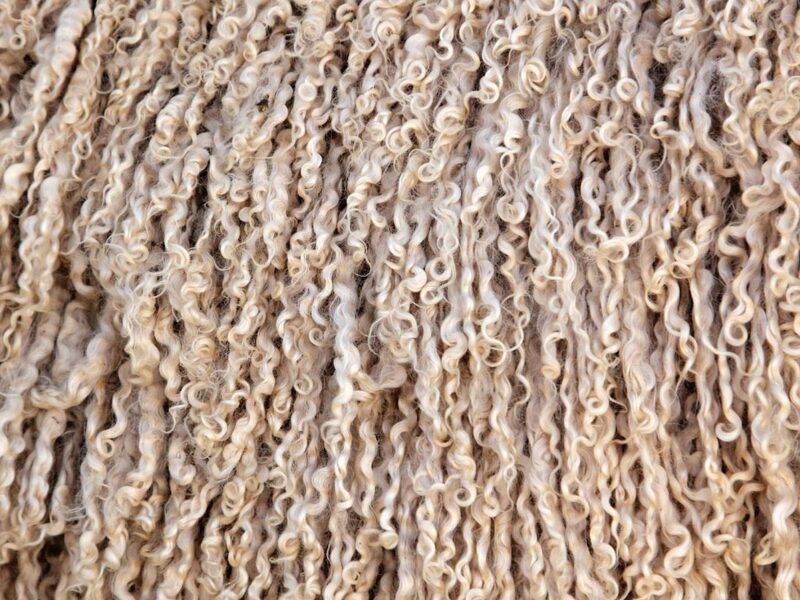 The average market indicator remained unchanged at R278.98/kg while the average market indicator of fine adult mohair decreased with 2.6% to close at R278.56/kg. The average market indicator of strong adult mohair declined with 3.1% to close on R267.38/kg. No price comparisons was made for the kid and young goat segments of the offering. The second sale of the 2019 summer season will take place on 5 March 2019.